Debbie Manning is co-owner of Petunia’s Place. 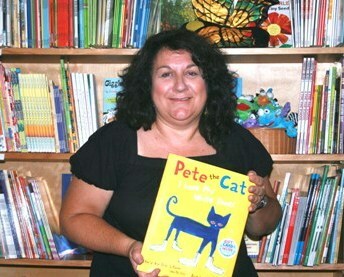 She holds a master’s degree in Reading/Language Arts and is noted for her expertise in children’s literature. She has taught children’s literature courses at CSU Fresno and teaches a literature study course and a writing course in the graduate program at Fresno Pacific University. She is a former elementary classroom teacher, where she was known for creating exceptionally exciting learning environments for all her students. She loves cats! Jean Fennacy is co-owner of Petunia’s Place. She holds an Ed.D. 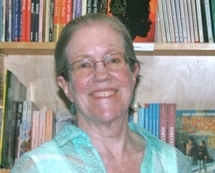 in Education and is noted for her expertise in reading/language arts instruction. 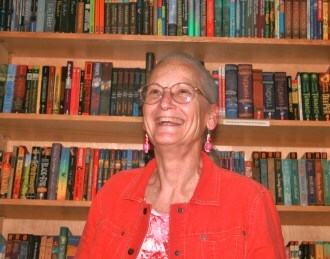 She directed the graduate program in Reading at Fresno Pacific College for many years. Prior to that, she taught elementary school and served as a reading specialist in Fresno. She loves dogs! And she really likes to read historical fiction. Teri Green is a preschool teacher who, in her former career, was a travel agent. She shares books with her preschool class and really knows which ones appeal to them. Teri is the person who makes Petunia's Place Facebook happen! She is our computer expert who can research anything! She has two children, one in the Army and one in high school. 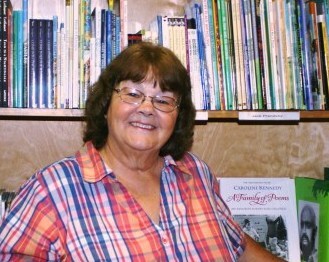 Margaret Dickey is a former classroom instructional aide. She has worked for Petunia’s for many years and is the person we count on to search out the particular book that is hiding somewhere on the shelves of the store. She is a remarkable book detective! She helps Terry with the special Saturday events and is noted for her happy smile and generous heart. She is a proud mom, grandmother, and great grandmother.